Put on your driving gloves, check your tire pressure, and join the Shacknews Stream Team for a session of Forza Horizon in the lovely UK countryside. Microsoft turned to Turn 10 Studios in the UK when they wanted to expand the Forza universe several years ago. 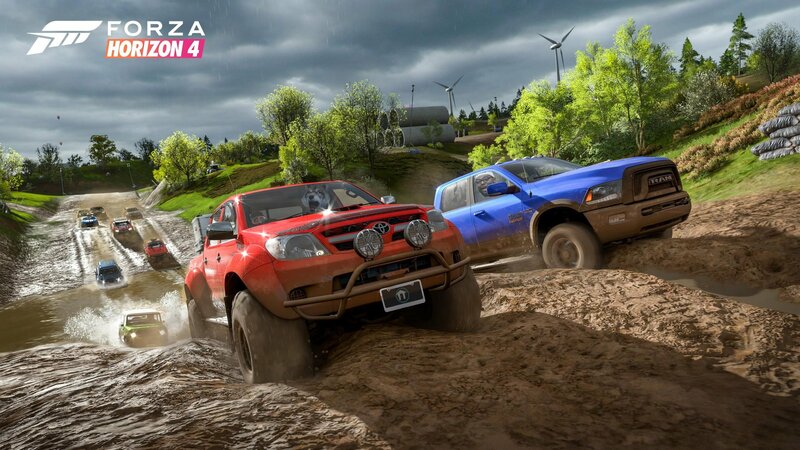 The resulting game, Forza Horizon, brought all the awesome car culture and attention to detail to an open-world driving game that was easy for casual drivers to pick up, while remaining deep enough for driving enthusiasts to stay engaged. Fast forward to 2018 and we find ourselves on the cusp of the release of Forza Horizon 4. The newest game in the series brings the action to the UK countryside and Microsoft has just published a new demo of the game for all to try. Your favorite top boys will give the demo a spin on today’s episode of Happy Hour. Like you’ve come to expect, a rundown of the day’s news and events will lead off the proceedings, then a deep dive into the high-speed madness of Forza Horizon. The fun begins at 7:00 PM ET (4:00 PM PT) on the Official Shacknews Twitch Channel.